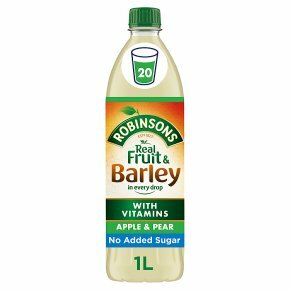 Concentrated Low Calorie Apple and Pear Soft Drink with Barley and Sweeteners. Real fruit & barley in every drop. No added sugar.